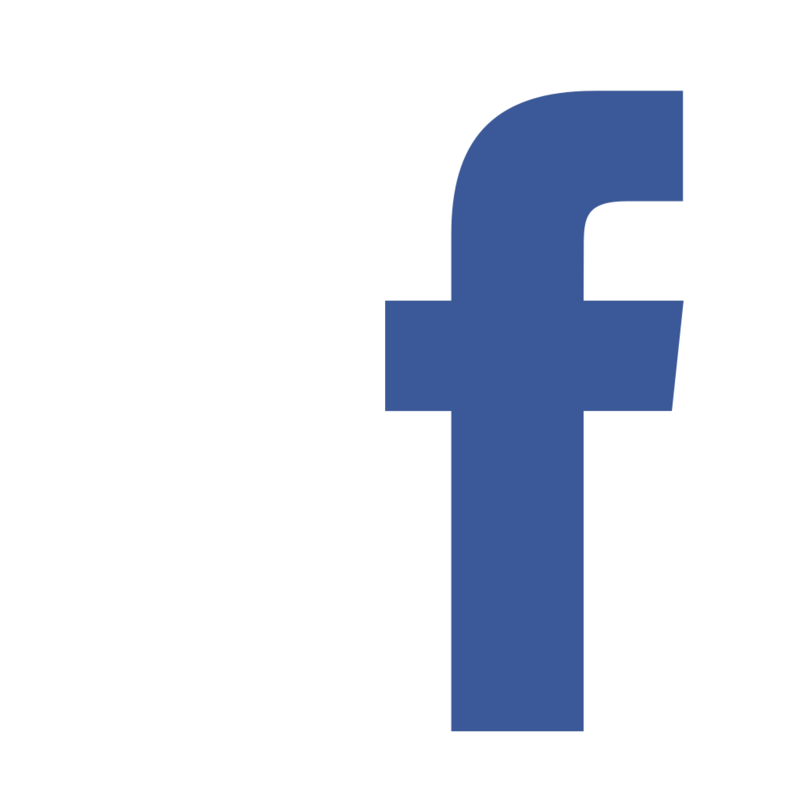 Our facilities were designed and built according to the highest standards of health, safety and hygiene of a food products’ pack house. 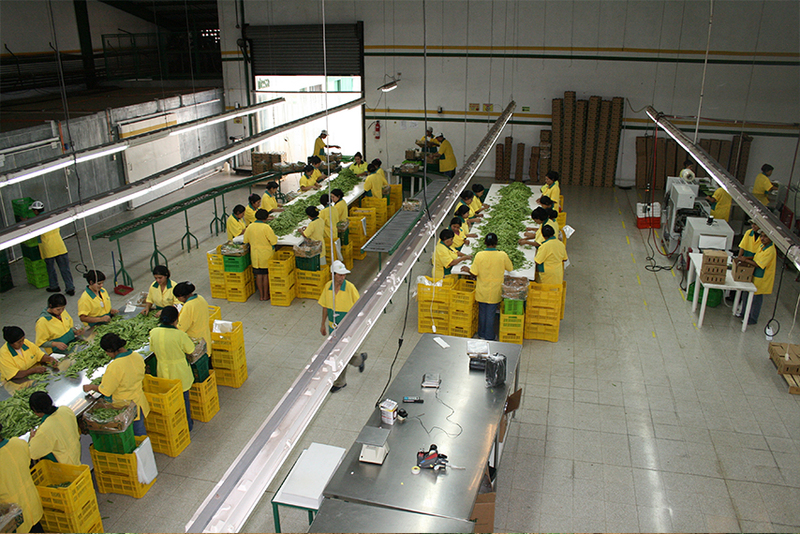 The pack house works with Good Manufacturing Practices (GMPs) and implemented the Hazard Analysis at Critical Control Points (HACCP) since 1998. 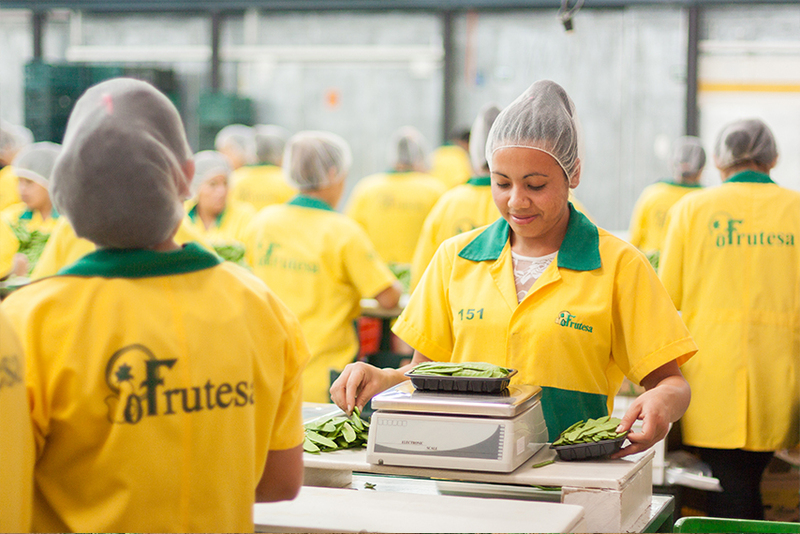 FRUTESA´S contracted production is packed in this efficient pack house, which has the facilities and necessary equipment for cooling, sorting and packing the products according to the highest standards of its clients. 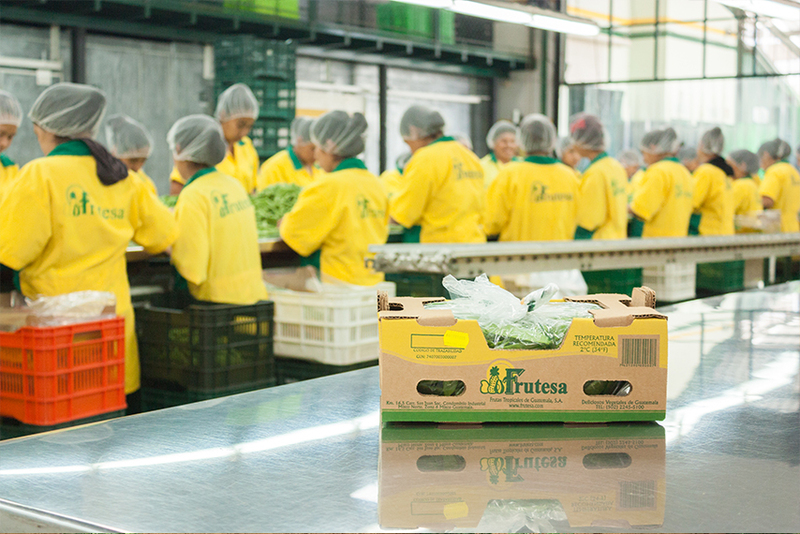 We meet the hygiene, traceability and food safety regulations of the international markets in which our products are sold. 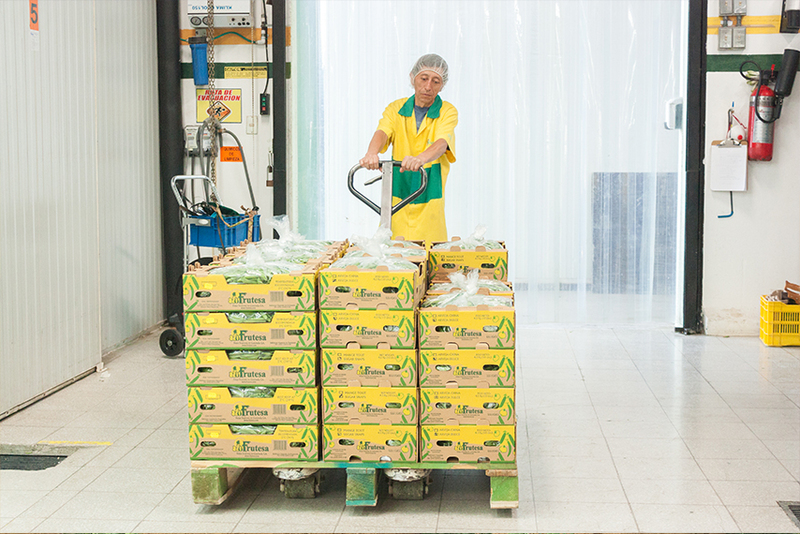 To meet the high standards of the European market and the food safety trends, we are working on the implementation of the BRC norm.